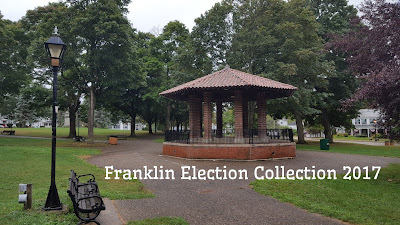 "The Franklin town election will take place on Nov. 7. Here are profiles of 12 of the 13 citizens running for Town Council. Candidate Benjamin Terry was not able to be contacted in time for publication." Note - Benjamin Terry is NOT an official candidate. He did take out papers but did not return them to be certified for the ballot. MDN must have used an older candidate listing.